It is a fact of life when you visit any grocery store: healthier food is more expensive. This has presented a problem for low-income families throughout the Western world. Obesity rates and other health problems are on the rise among the poor, who are being pushed toward unhealthy diets by pricing. Martin Caraher is a professor of food and health policy at the University of London, to see how governments and companies can get involved to address this problem. He spoke to EURACTIV’s Dave Keating. You’ve done some interesting work on the connection between food and health policy, particularly when it comes to food poverty. What has your research told you about the degree to which food choices and health outcomes are connected? Food choices are massively influenced by income, though of course there are other factors at play like knowledge and skills. So if you are poor and can’t cook then that is a double burden. But if you can cook, the fact that you are restricted by income means that this is the prime determinant of your food choices. Those on high incomes can buy themselves out of this impasse by eating healthier foods and more fresh fruit and vegetables. We now can use data to predict who will cook and the key issues are income and employment conditions. So if you are in the ‘gig’ economy, you do not have a fixed income and you may not know when you are working next week. So it becomes hard to plan food purchases and meal preparation. It is also important to remember that those who suffer from food poverty or food insecurity are also likely to be ‘poor’ in other ways such as income poor, land poor, time poor and resource poor. Living in poverty is demeaning in societies where there is obvious wealth and the constant nature of it grinds you down. You manage this week to feed your family, but then you have to worry about next week. In this respect, we know that women (mothers and other female carers) are the ones likely to go without so other members of the family or household can eat. 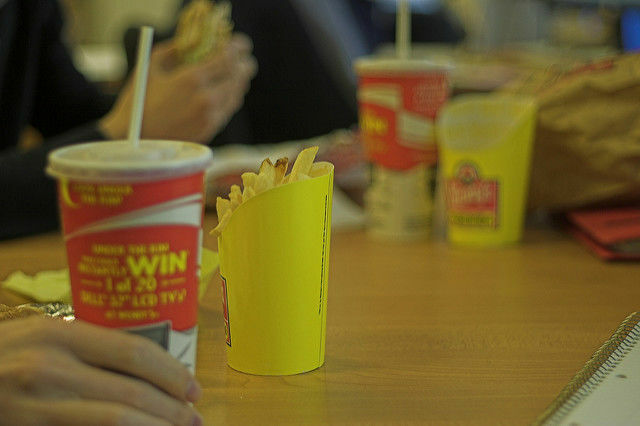 How much of a difference can workplaces make in someone’s food choices? What about restaurants, or grocery stores? Which part of a person’s life makes the biggest difference? A big difference. For example, in the old East Germany, many workplaces provided free lunches – and childcare. These are called ‘health dividends’, the extras we can give to people to offset their other spend on food. In many European countries, the remnants of this are school feeding systems which provide meals of a minimum nutrition standard, taking pressure off the family. With economic cutbacks in workplaces, the free provision of food is becoming less common. The irony is that big companies, like Google, are providing in-house catering based on healthy eating as a bonus for their workers, while those who really need this ‘health dividend’ are seeing it withdrawn. 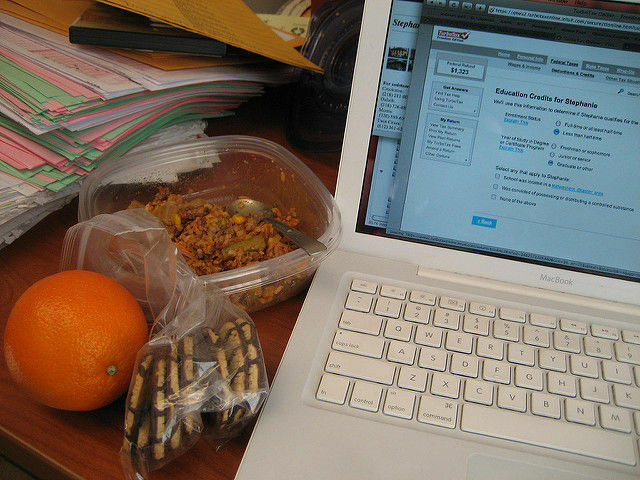 The workplace plays an important part in our eating habits simply because many of spend so much time there. Grocery stores and hospitality catering outside the home are increasingly playing a big part in our lives as demands in our lives become busier and more pressured. So the food on sale here often reflects the nature of people’s lives – more ready to eat and pre-prepared meals. There is a danger here that eating becomes driven by a need to refuel and loses its significance as cultural phenomena, which is an important one that brings people together and helps bonding and social activity. You serve as a member of the external advisory board for the EU’s FOOD program. How long have you been involved with the program, and what differences have you seen it make so far? 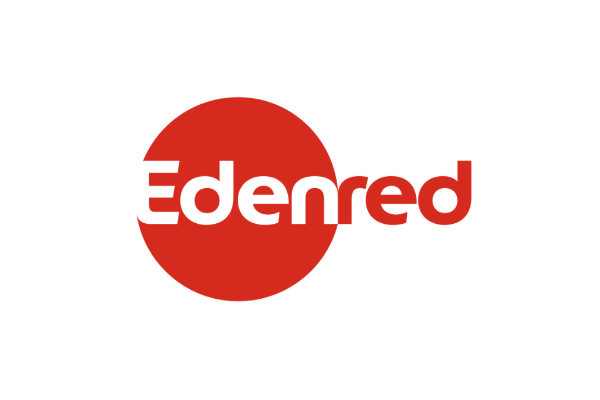 The fact that a company [Edenred] can lead on this and is not driven solely by demands from governments for healthy eating displays a social conscience which is often lacking in the hospitality and catering sectors. This is an initiative that others can learn from and copy. The FOOD programme encourages engagement with local food restaurants and cafes. For the restaurants, the economics and the demand for healthy food has become more apparent and the FOOD program helps them deal with this. Michael Bloomberg, the former mayor of New York, was recently in London to open a new suite of offices for his company. He said that the new building will have coffee and cafe facilities but no restaurants as he wanted his staff to engage with the local community and leave their desk at lunchtime, surely a healthy proposition. Meal ticket systems [as outlined by the FOOD program] encourages such moves and integration between workplaces and local communities. How can meal vouchers make a difference in people’s food choices? People learn from example and if they see Ticket restaurants offering healthy options they may copy this practice in their own food preparation, and where they eat out in other situations. Healthy catering is no more expensive than current practices, and there are economic advantages to be gained from serving healthier food. This can be achieved by displacements on the plate, so reducing the size of meat portion and increasing vegetables are one example. This practice in their own food preparation, and where they eat out in other situations. If you could ask EU policymakers for any legislative change to encourage healthy eating, what would it be? 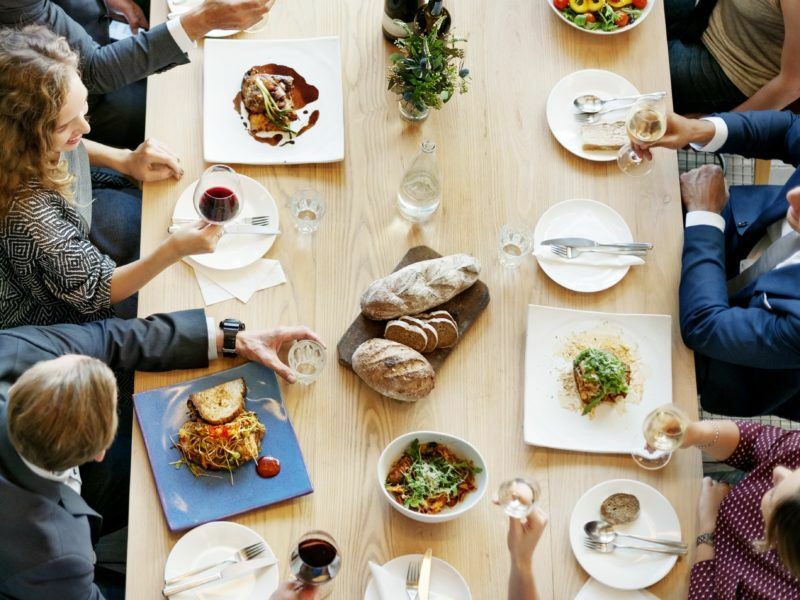 To ask workplaces and national governments to introduce eating at work schemes like the Ticket system, to link the workplace and local eating places. The provision of food at lunchtime (free or subsidised) has clear health benefits and can relieve pressure on family food budgets.